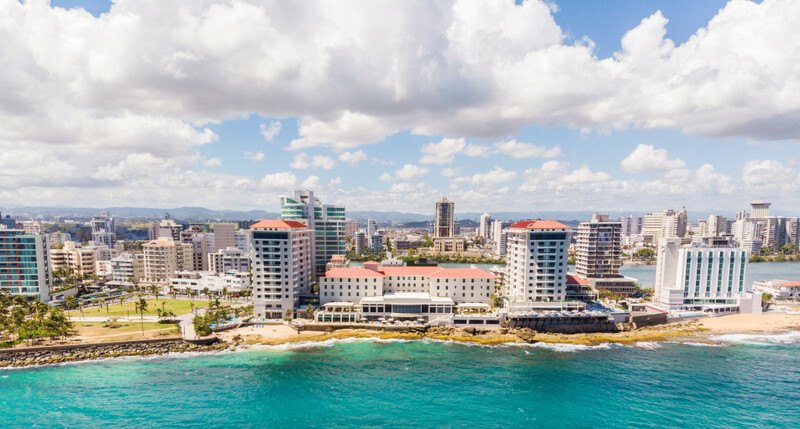 The Caribbean is the place to be, and Condado Vanderbilt in Puerto Rico is the place to stay. From families to romantic getaways, we have a special hotel package for you. View below our special hotel packages and book the one that better fit your desires and your budget. Spring has arrived at Condado Vanderbilt! Offer valid until July 1, 2019, for travels until July 30, 2019. The Suite Spring Experience requires a minimum two-night stay, some restrictions may apply. 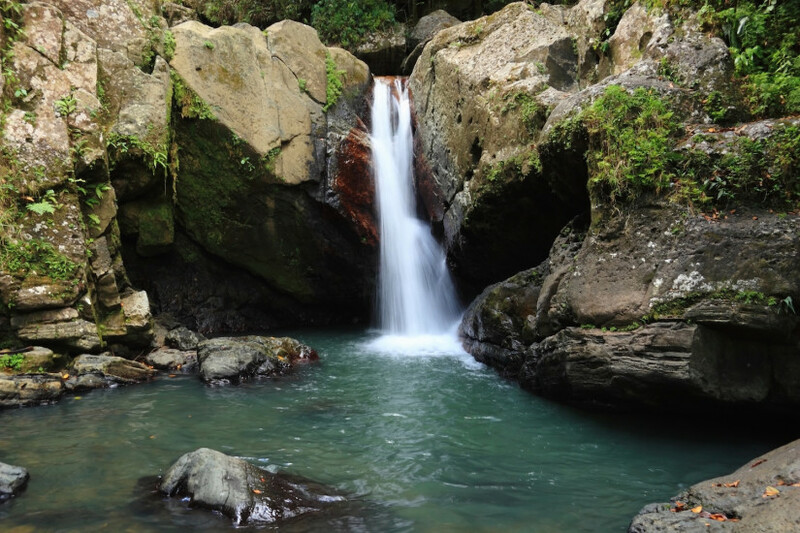 *Rainforest tour must be arranged throught the hotel's concierge. **Mall of San Juan Taste of Culture experience provided through the Customer Service Desk Grand Court, Level 1. Open from Monday through Saturday 10am - 7pm, Sunday 11am - 6pm. Experience includes Local Coffee Tasting, Passport to Shopping, Local Beer Samples and more. Cannot be combined with any other promotion. Subject to availability. Blackout dates and other restrictions may apply. Offer valid for booking until November 30, 2019, for travel from January 5, 2019 to December 20, 2019. A three (3) nights minimum stay is required with this offer. 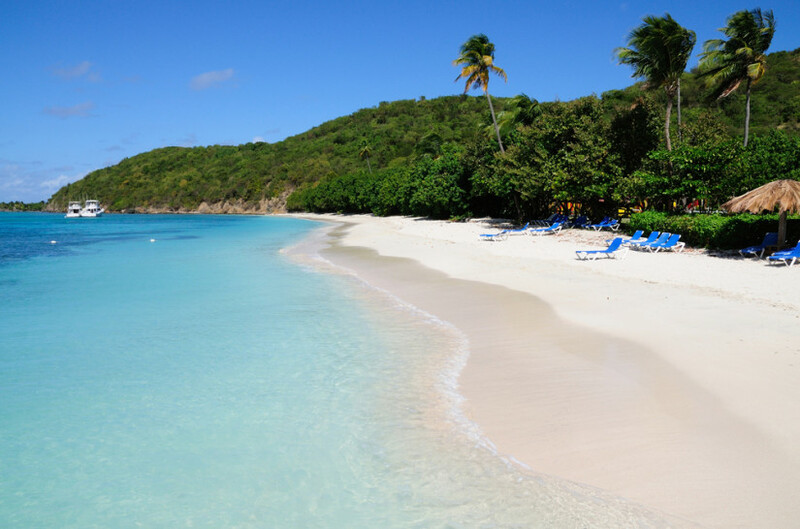 Rates and accommodations are based on double occupancy. Blackout dates and other restrictions may apply. Offer canot be combined with any promotion. All cancelations must be received 48 hours before arrival date to avoid 1 night charge of room, tax and resort fee. First night of room, tax and resort fees charged to a major credit card at the moment of booking. With the Preferred Bed & Breakfast special, you won’t have to wonder where to eat breakfast when you rise and shine. 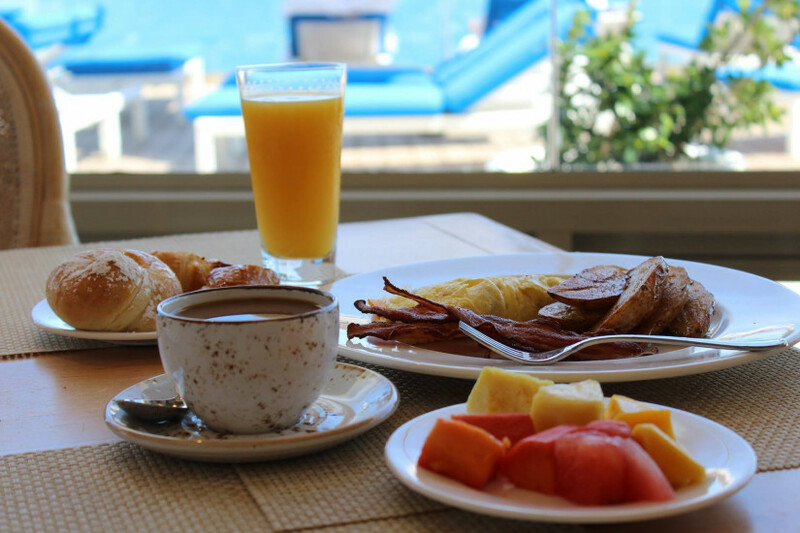 Complimentary breakfast for two at Ola Oceanfront. A two (2) nights minimum stay is required with this offer. Subject to availability. Blackout dates and other restrictions may apply. All cancelations must be received 48 hours before arrival date to avoid 1 night charge of room, tax and resort fee. First night of room, tax and resort fees charged to a major credit card at the moment of booking. A three consecutive night minimum stay is required. Subject to availability and blackout dates. First night of room, tax, and resort fees charged to a major credit card at the moment of booking.